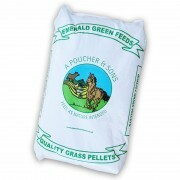 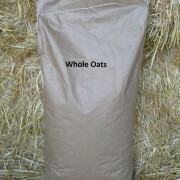 Barley is a palatable, nutritious and good cereal grain for horses. 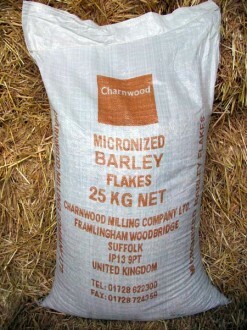 SKU: micronized-barley-25kg. Category: Home Mixing.